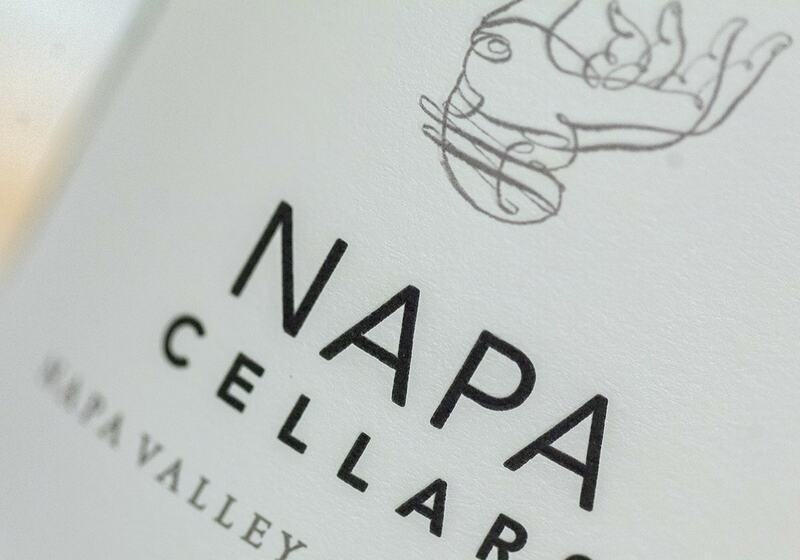 It’s hard not to think of Napa Valley when thinking of California wines. The region is, after all, the one that brought world recognition to California wine making. The area was settled by a few choice wine families in the 1960’s who bet that the wines of the area would grow and flourish. They were right. 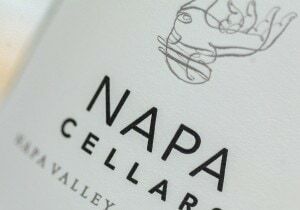 The Napa wine industry really took off in the 1980’s, when vineyard lands were scooped up and vines were planted throughout the county. A number of wineries emerged, from large conglomerates to small boutiques to cult classics. 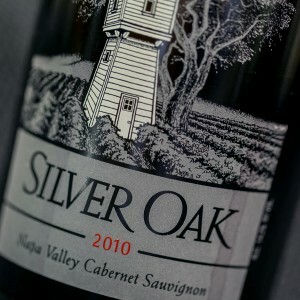 Cabernet Sauvignon is definitely the grape of choice here, with many winemakers also focusing on Bordeaux Blends. Whites are usually Chardonnay and Sauvignon Blanc. Within the Napa Valley lie smaller sub-AVAs that lend even more character specifics to the wines. Furthest south is Carneros, followed by Yountville, Oakville & Rutherford. Above those two is St.-Helena and finally, just grated an AVA, Calistoga. These areas are situated on the valley floor and are known for creating rich, smooth Cabernet Sauvignon, Merlot and Chardonnay. There are a few mountain regions as well, nestled on the slopes overlooking the valley AVAs. Those include Howell Mountain, Stags Leap and Mount Veeder. Wines from the mountain regions are often more structured and firm, benefiting from more time in the bottle to evolve and soften.